Most of the new regulations are scheduled to go into effect June 1. Transport Canada recently added more rules on who can operate drones, where they can fly and what they can carry and it’s sparked mixed reaction for people in the drone business on P.E.I. Last Wednesday, the federal government adopted strict new regulations for using drones in Canadian airspace. 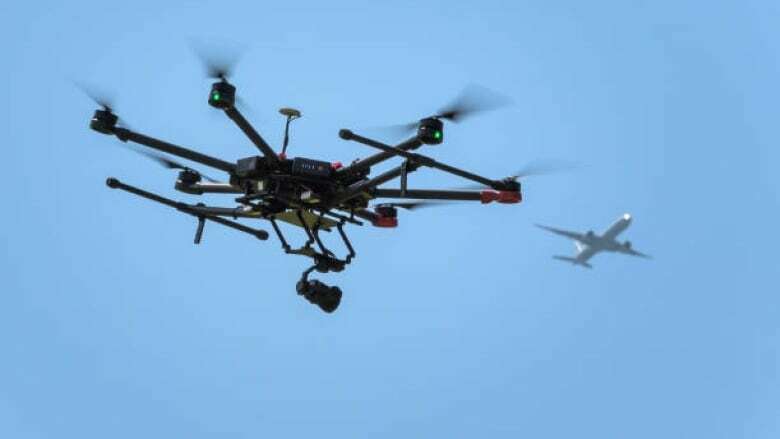 Drones are prohibited from flying near airports and emergency scenes, and people are not allowed to operate them while under the influence of alcohol or drugs. They also require that drones be registered and that operators of larger drones be certified. Most of the changes are scheduled to go into effect June 1. Jim Soutar, operations manager of Great Hobbies in Charlottetown, said while he’s happy to see an emphasis put on safe flying, the rules feel too heavy handed. “There’s a lot of people that it will change how they enjoy their hobby and unfortunately it might mean some people won’t continue with that hobby,” he said. Soutar said the amount of work it takes to get necessary licences will dissuade drone users who would otherwise be safe flyers. Since regulations were first announced two years ago, Soutar said that the store has seen a decline in sales of drones and other remote controlled aircraft. Lee Dodson owns a videography and aerial drone business based in Summerside and has worked with drones for over 10 years. He said he’s been anticipating the new rules for the last few months and is happy to see that what has been put in place. 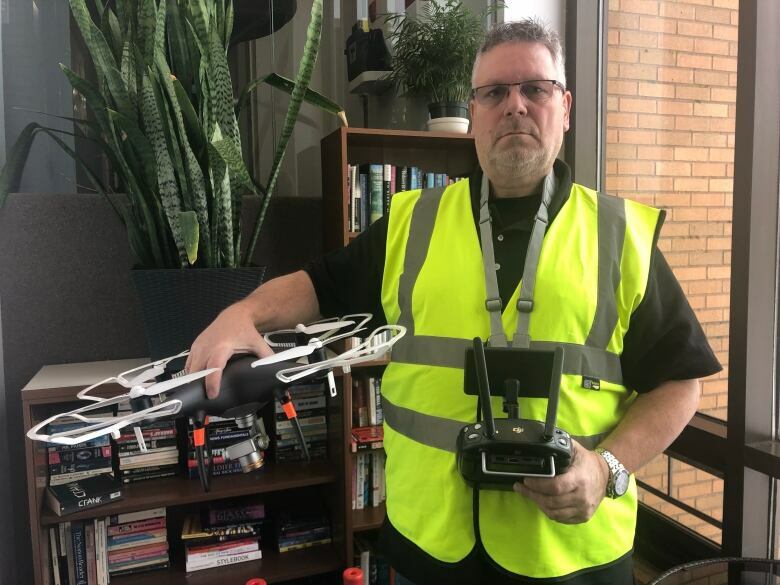 “Having to do an online test and having to certify yourself as an approved pilot to be able to use a drone means you have had to at least read the regulations and you have had to at least read basic aviation communications,” he said. Dodson said too often he sees people operating drones illegally or dangerously. But Dodson said he would like to see drones weighing under 250 grams be bound to Transport Canada’s regulations. Currently, anything lighter is exempt. “They can cause havoc, they can invade privacy,” he said. Dodson added that there should be a push for more education around the rules and that as they’re listed now, regulations can seem unclear to unprofessional drone fliers.